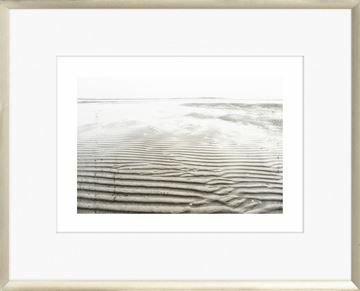 Soft and minimal taupe toned photos. 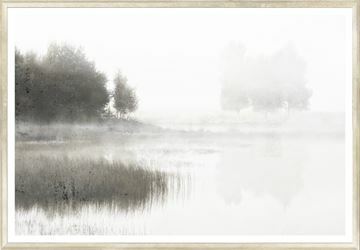 Nine images in two sizes. 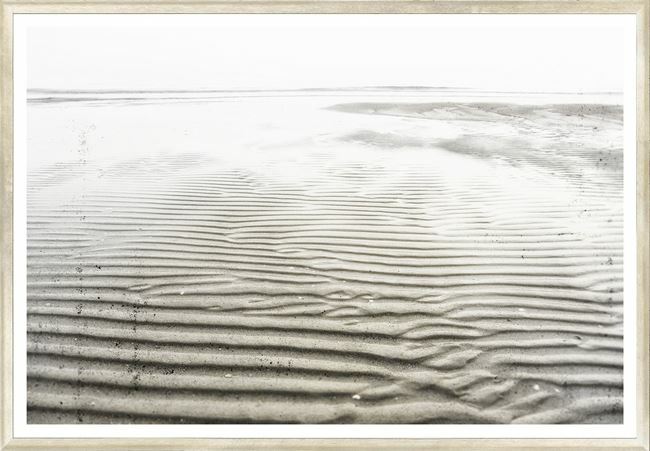 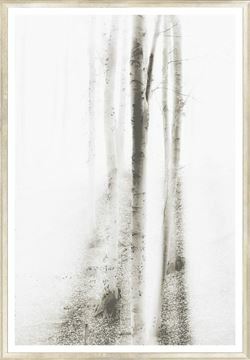 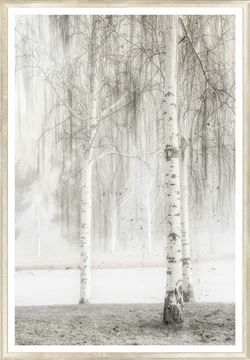 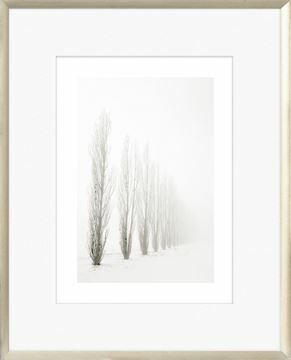 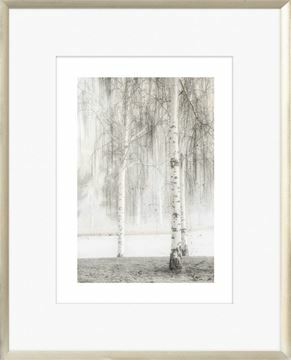 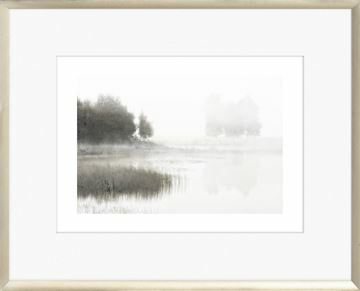 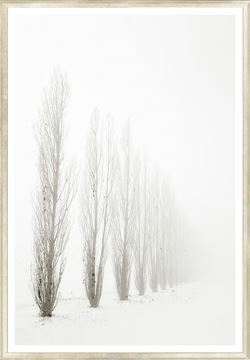 An elegant series of landscape photographs that whisper restraint, perfect for a peaceful, refined décor. 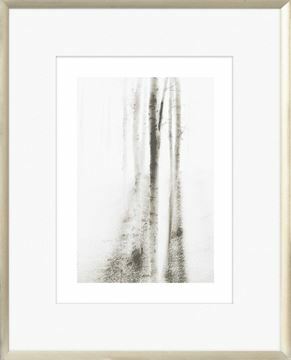 Quietly framed in a fine, antiqued warm silver frame for a tasteful presentation.